SteelSeries releases coloured editions of the Arctis 3 gaming headset, now making it available in Boreal Blue, Solar Red and Slate Grey. With the release of the Limited Edition Arctis 3 Colours gaming headset in vibrant colours, SteelSeries partnered with Ditch the Label, an anti-bullying non-profit organization. SteelSeries commits to donating 10% of the Arctis 3 Colours sales to the said non-profit organization with the aim to raise $10,000 USD to support the charity’s missions. The Arctis 3 Colours features low-distortion speakers combined with 7.1 surround sound offering clear and immersive audio ideal for gaming. 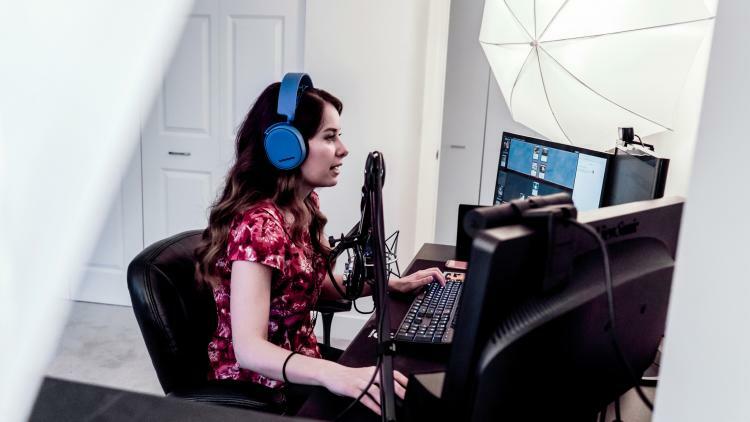 It also sports what SteelSeries claims to be the best microphone for gaming, the SteelSeries ClearCast mic. It is a retractable bi-directional microphone that picks up clear voice audio while eliminating background noise. The Arctis 3 Colours also uses the original ski-goggle suspension headband and AirWeave ear cushions for evenly distributed, lightweight comfort. The Arctis Colours is an analog wired headset equipped with 7.1 surround sound and is fully compatible with PC, Mac, VR machines, and consoles.